I’m always amazed at how good-looking some Shepards turn out to be. 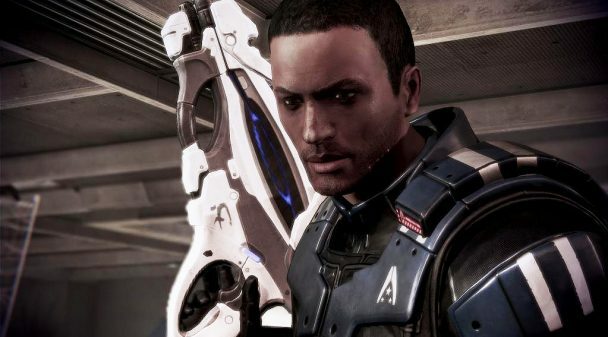 Here is a gallery of my all-time favorites – scroll past all the pretty pictures for information on how you can get your Shepard to look as good as these! 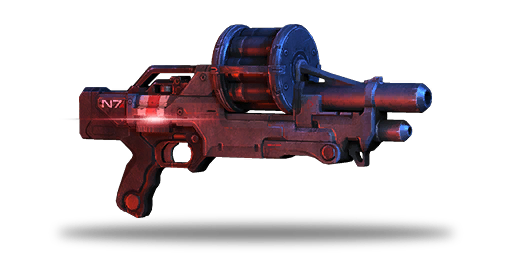 We all know how rare it is to find a hot MShep but JupiterJames’ Shepard is impeccable! My non-canon-but-still-badass Shepard can be downloaded here! 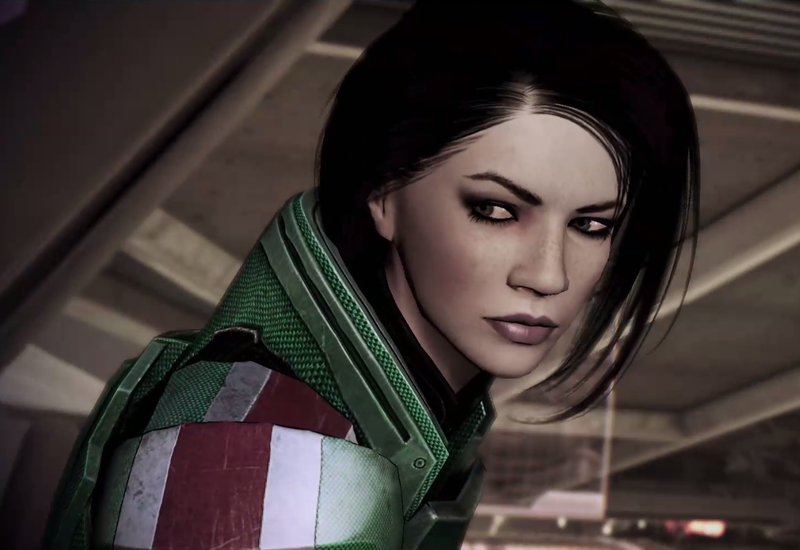 Not sure what name Kanihime’s perfect Shepard goes by, but she’s gorgeous! Duchell’s Gabriel Shepard looks like Adam Jensen from Deus Ex – me likey! This lovely SOC (Shep of color) belongs to the equally lovely Kriosgat! OMG that smolder – Allison Shepard belongs to the wonderful Nameislooney and she is a major babe! Ok I just can’t with this one. He’s too perfect. 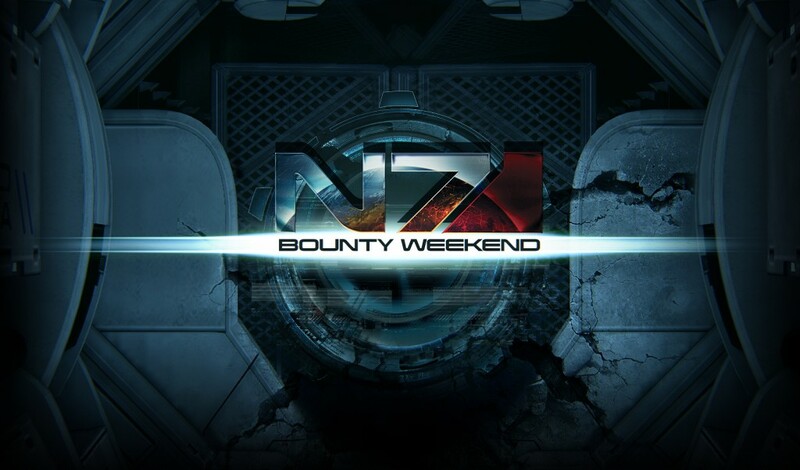 Handsdown the hottest Shep I’ve ever seen! Oh sweet Jesus look at I_OnMe’s delicious Shepard! Aerie Shepard and Revan Shepard: Both of these are mine, you can download their headmorphs but you’ll also need this custom skin texture for them to look the same as in my pics! Allison Shepard belongs to the wonderful Nameislooney and she is a major babe! 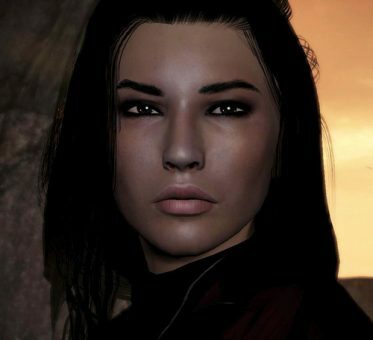 She’s also super generous and released all the mods and headmorphs required for you to recreate Allison – get it here! 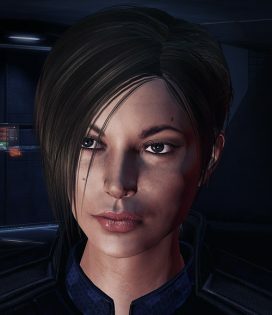 Jane Shepard: Seriously, could Ele’s default Femshep replacement be any more perfect? Heavy breathing … you can download the mod on Nexus. 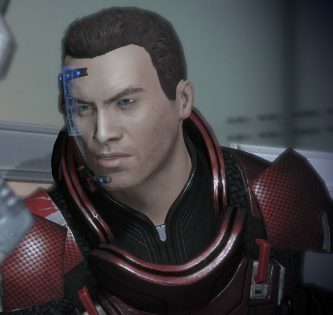 Ianto Shepard: We all know how rare it is to find a hot MShep but JupiterJames’ Shepard is impeccable! Noelani Shepard: This lovely Shep belongs to the equally lovely Kriosgat! Shepard: Not sure what name Kanihime’s perfect Shepard goes by, but she’s gorgeous! 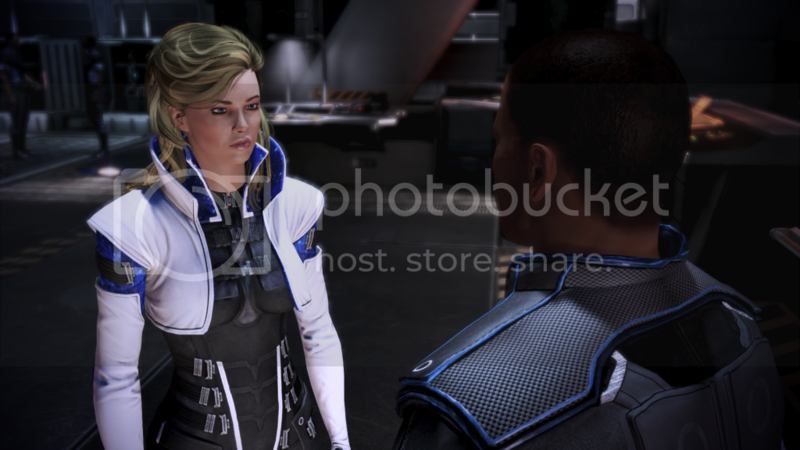 Antony Lynn Shepard: Oh sweet Jesus look at I_OnMe’s delicious Shepard! 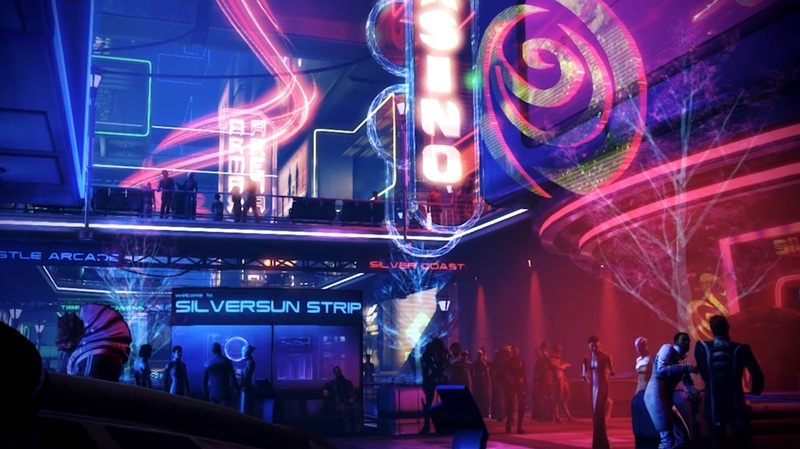 DJepic112 Shepard: Found this here under the non-ironic “I have the hottest Shepard in the world” forum post. Pretty sure he actually does. Think you have a babelicious Shepard? Post a link to a pic in comments and I’ll add you to this page! 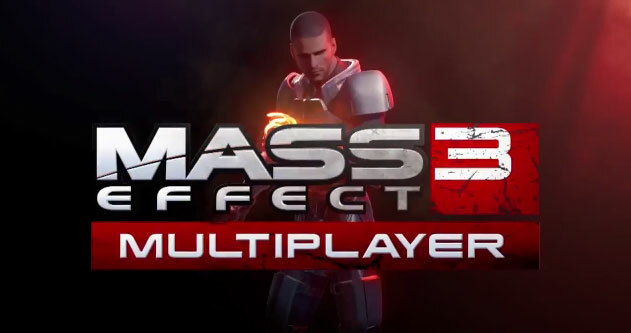 Mass Effect 3: Holiday Break! 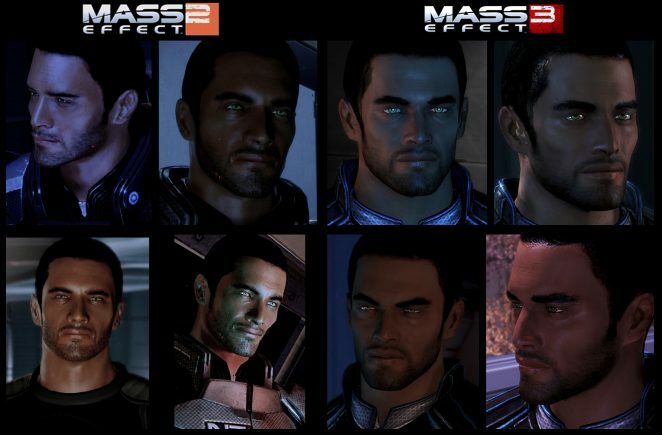 Mass Effect 3: Regular vs. 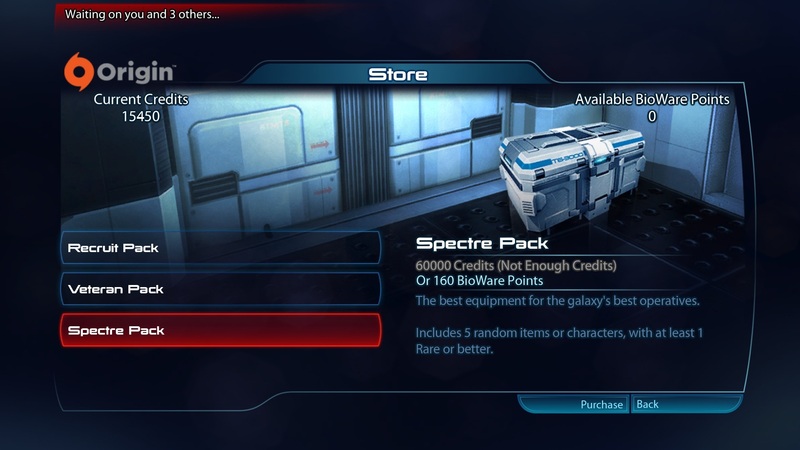 Premium Spectre Pack – Which is Better for Ultra Rares? OH MY that’s a damn fine Shepard! Does he have a name so I can add him to this list? Yeah of course it’s “Antony Lynn Shepard” ! She looks amazing. Whats your code, if you dont mind me asking. @FearfulSymmetry would love the get the code or morph for this one looks amazing. Nice! I like how many of my mods I see :) Hehehehe – I’ll add you when I have a chance! 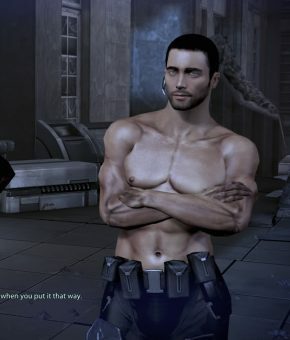 I had a question about where I can download the textures for Revan Shepard? I got the headmorph but the face in game still looks different. 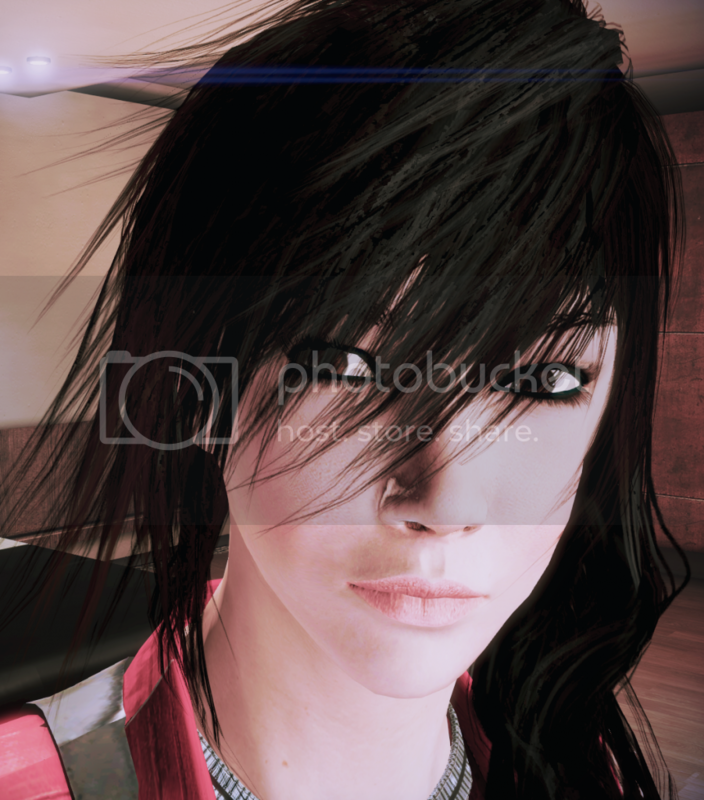 Allison Shepard by Nameislooney has been released! Here’s mine. If there’s an error, do inform me. I could use help modding the Cerberus Spirit Armor, it has a helmet, and I don’t like that at all. I use all these morphs with pleasure, however, each single one of them has the “old skin freckled” hands which ruins an otherwise excelent experience. Any ideas what went wrong? The default textures for hands are kind of gross in ME. My recommendation is to find a texture replacement. How can i create the Shepard like them? 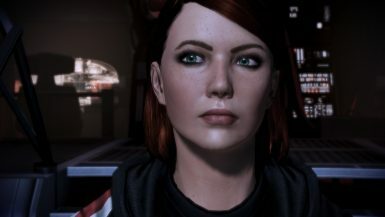 I realy love Allison Shepard so somebody can tell me how to make her? Ps:sr for my horrible English. *”Celestine” is a celestial name and it means “Heavenly” in French. * ;] wanted to share that fact! Thanks for sharing! She really is a beauty! :) Next time I update this page, I’ll be sure to include! You are seriously fabulous! 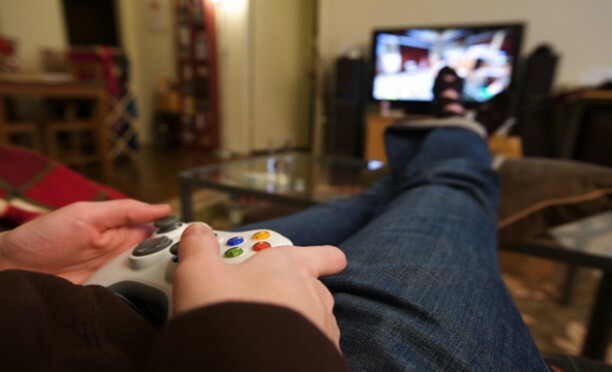 Most people think you can’t be a girl gamer AND fashion conscious, witch I am both. 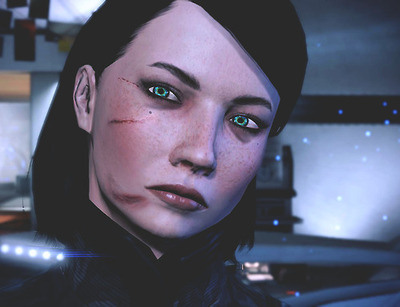 You FemShep Mods are b-e-a-t girl. Opulent with a capital O! I wish I would have found your site sooner, I would have bought ME3 for PC instead of the Wii U. I will have to buy this game for PC just so I can get your fantastic mods! PS – what’s the deal with googledrive lately? it’s not letting me download anything from you. I wish I could use the clothing mods but most of them don’t have tpf files. Is there a way to create tpf files using your mods? The tutorial doesn’t cover how to take your mod files with extensions that are not tpf and how to make them tpf for those of us not interested in permanent modding. Sup’. I’ve been using your mods and stuff for a while, and as a way to say thanks (I guess? ), decided to share the results of my hard work. I want to make my Shepard look like Revan Shepard and I downloaded both the head morph and the custom skin but I don’t know how to go about applying them to my game. Can anyone help me figure this out?